Have you ever had that feeling where you wanted to just spontaneously burst into song or dance even in moments when it wasn’t really appropriate to do so? Have you ever found yourself craving more expression in your life, business and relationships? You’re not alone, soul sister. The feeling of pure and unfiltered joy is ALWAYS looking to express itself through your body. But most of the time, we hold ourselves back from allowing it to move through us, for straight up fear of who might be watching. Today’s episode is all about giving ourselves permission to dance, sing, leap, laugh and love in whatever way our hearts desire, despite who is around. To dance like everyone’s watching; because you never know who’s waiting for you to dance your dance- so they can have the courage to dance their own. 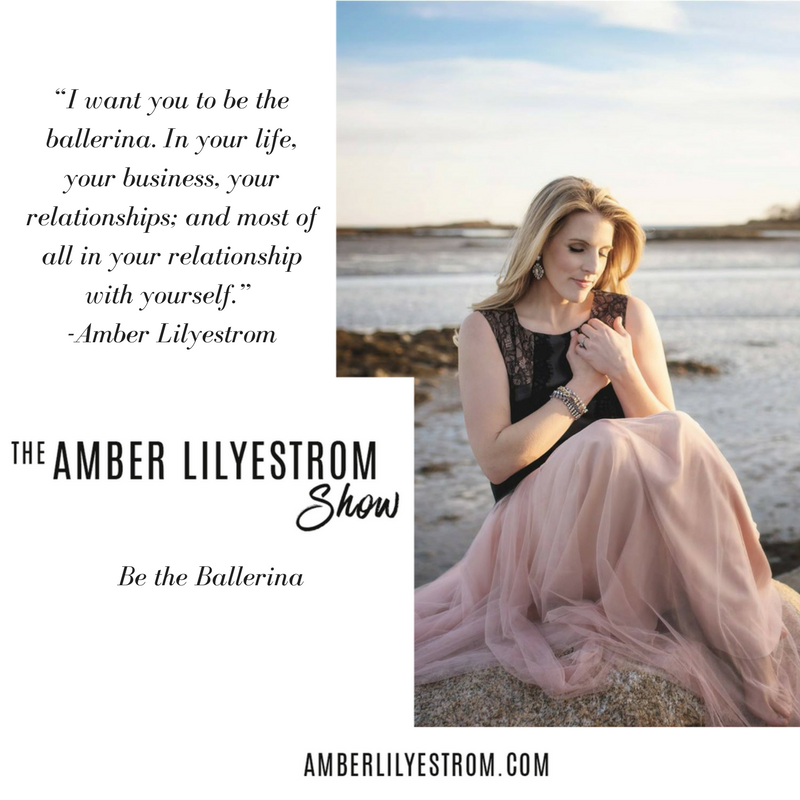 Come be a ballerina with the rest of us at the Ignite Your Soul Summit! Check out my brand new website + take the Core Purpose quiz here! Did you hear something you loved today? !